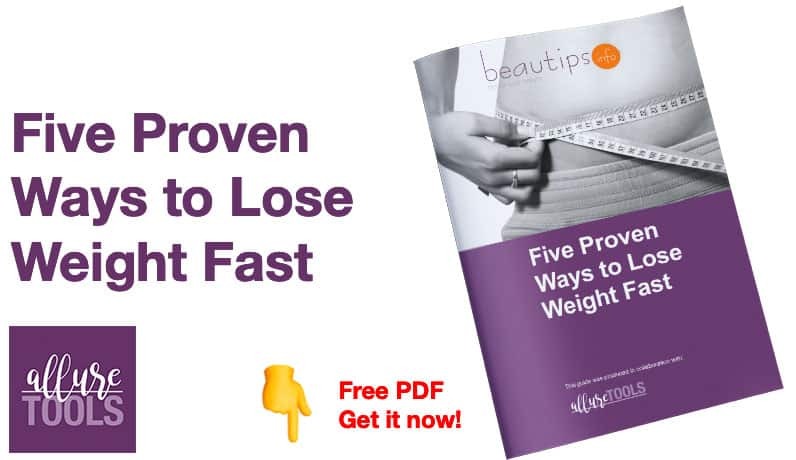 Here are some healthy, hot tips about a great way for quickly losing weight. The Zone Diet, created and sustained by Dr. Barry Sears is a healthy living program that can be adapted for a quick weight loss regimen. As you probably already know, the Zone Diet, created and sustained by Dr. Barry Sears is a healthy living program, and it was designed for athletes, overweight persons and cardiovascular patients. You will also find links to a great 7-day meal plan and other great connections with the Zone Diet. The Zone diet is about consuming healthy fats, healthy carbohydrates from fruits and vegetables and follow a high level of proteins. Zone diet is based on the theory that the human body is genetically programmed to reach peak efficiency when all meals and snacks consist of a set caloric ratio of carbohydrates, proteins, and fats. Snacks are like small meals on the Zone Diet. Each one contains a small portion of protein, carbohydrates, and fats. We have chosen this diet for a quick weight loss program because we consider it being a lot more permissive than other high-protein diets. The diet centers on a “40:30:30” ratio of calories obtained daily from carbohydrates, proteins, and fats. When this ratio is achieved, the body is working properly and will have maximum energy and weight loss power. Weight loss is not the only reason to be in the Zone. It also brings you other advantages such as: enhanced health, improved energy, improved mental clarity. Protein increases the feeling of fullness, so you won’t feel the need to eat snacks. Healthy fats – monounsaturated fats – are encouraged in place of the saturated and trans fats. The calorie restriction and also the consumption of Omega 3 will help you lose weight. Now, this is a short description of one simple day… you following the Zone Diet, and what you should do. We think that this example will help you understand better the way that this diet works. So now that we know the basic rules, let’s see what a typical day In the Zone for a typical American female might look like, using the Basic Zone Rules. A 6-egg-white omelet mixed with some asparagus and 2 teaspoons of olive oil. The breakfast would also include 2/3 cup of slow-cooked oatmeal and a cup of strawberries. A grilled chicken salad with 3 ounces of chicken breast, some olive oil and vinegar dressing, and fresh fruit for dessert. 2 hard boiled eggs in which the yolks have been removed and replaced with fresh or properly-stored hummus (mashed chickpeas and olive oil). 5 ounces of salmon covered with a tablespoon of slivered almonds, 2 cups of steamed vegetables, and a cup of mixed berries for dessert. 1 ounce of soft cheese and a glass of wine (or a small piece of fruit). We strongly recommend that you read more on Dr. sears’ site, about the precise aliments you should buy, where to buy them and how to prepare a 7-day meal plan. We included this plan here, but let us tell you something else: several stars, including, Renee Zellweger, Jennifer Aniston and Cindy Crawford followed the Zone Diet to lose weight quickly so, if you want that beautiful sculpted body follow their example and become a Zone follower. Did you tried the Zone diet before? Leave a comment about your experience!